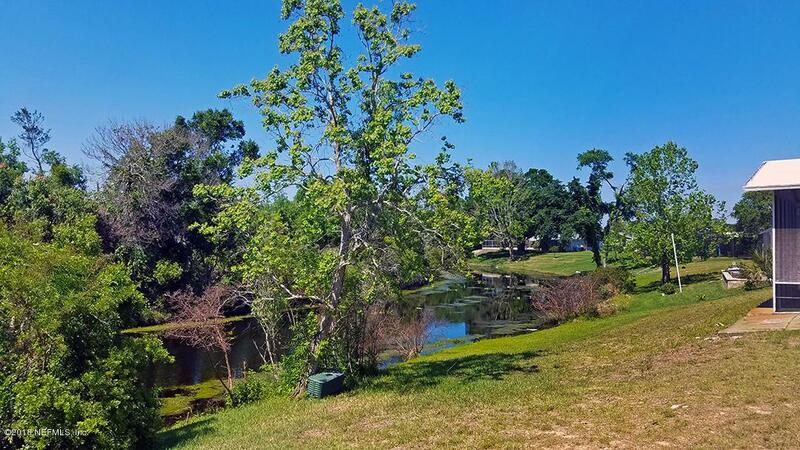 Having trouble finding water views, modern updates, tons of outdoor living, and a quiet location all at a great price? We found it! 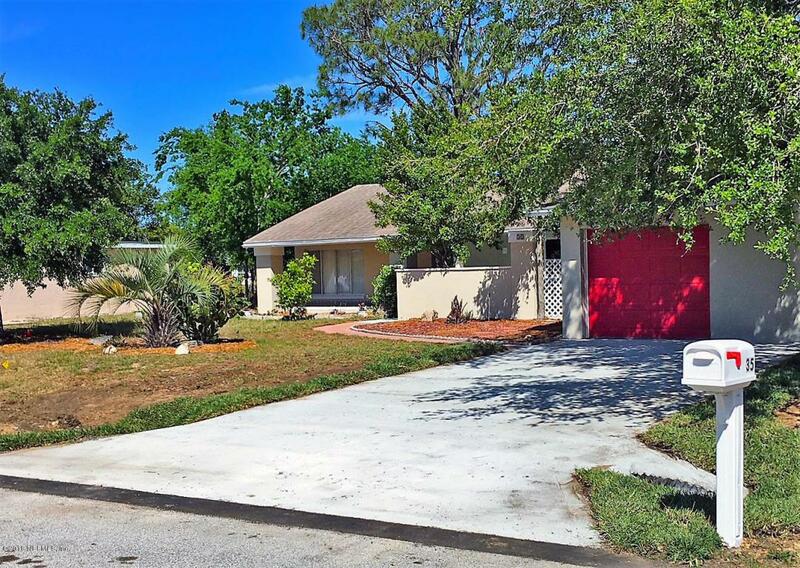 This fresh-water canalfront Florida classic concrete block home has had a COMPLETE face lift. Walk in to an open concept living and dining area filled with natural light. The kitchen has new cabinets, granite, stainless steel appliances. Classy wood-look tile in the main living spaces with fresh carpet in the bedrooms.Both bathrooms have new ''comfort-height'' cabinets, granite, and tiled showers with rainforest-effect glass accents and all new stainless fixtures. The third bedroom has double doors which would make it a perfect office space. 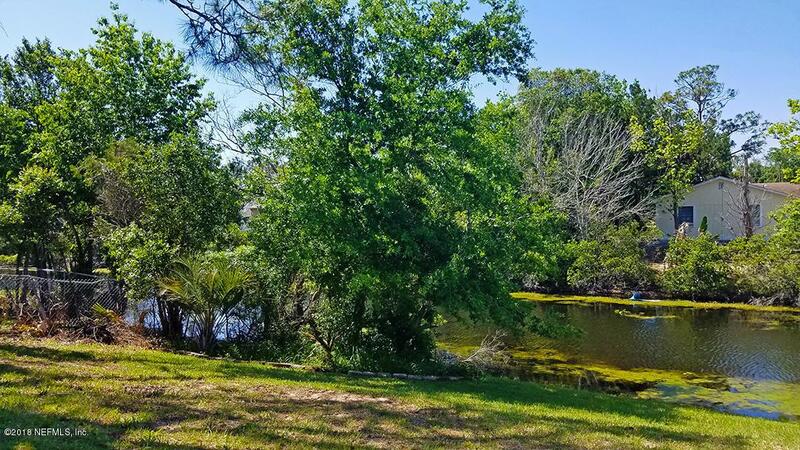 Incredible, serene nature and water views from the living room, dining room, kitchen, and second and third bedrooms!There's plenty of room for a full-sized dining set or a kitchen island for more seating. The private front courtyard is just the beginning of LOTS of outdoor living. It's great for sunbathing or cookouts; serve cocktails right through the convenient pass-through kitchen window bar! The courtyard leads to a huge screened-in porch providing a shady place for a veggie garden, covered dining area, or just a spot to cool off in. The large separate laundry area also has plenty of room for storage and the second refrigerator will help keep you stocked up. New 2-car cement driveway and a four-zone sprinkler system for the newly sodded yard. 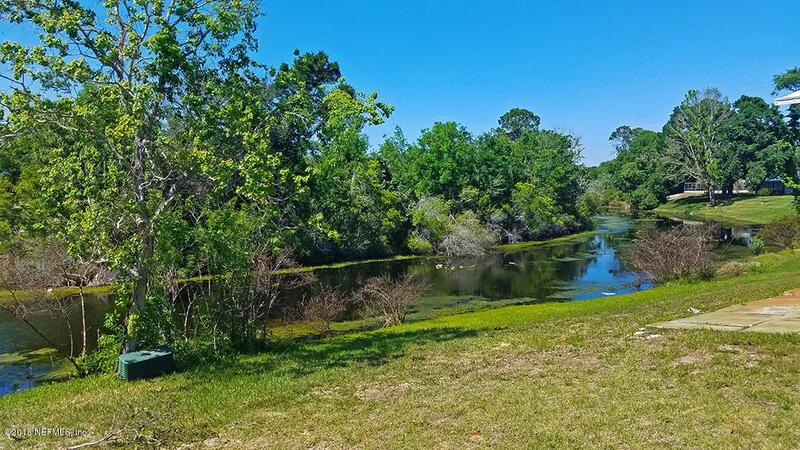 This oversized lot slopes gently to the canal for quick access; launch a kayak right from your back yard and spend an afternoon with Florida's wildlife!